Still, the E-Rate revamp approved Friday contemplates a $1 billion-a-year target for Wi-Fi projects “year after year,” Wheeler said. The commitment of $1 billion for Wi-Fi in 2015 means that “10 million students are going to experience new and better opportunities,” he added. 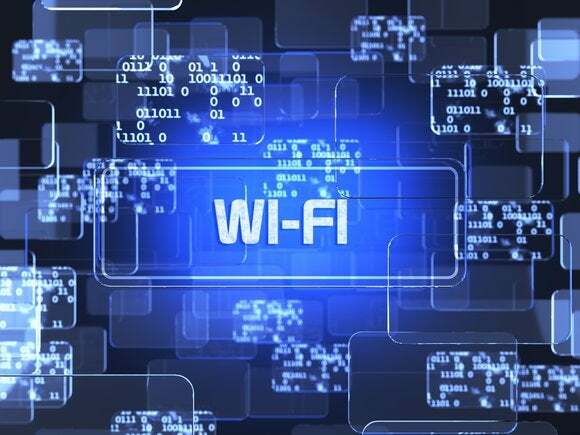 The phaseout of obsolete telecom services in the E-Rate program will pay for the Wi-Fi program, said Jon Wilkins, the FCC’s acting managing director. The cost savings from phasing out voice and other old services will amount to $350 million in 2015 and will rise to $950 million in the fifth year of the program, he said. Pai and fellow Republican Commissioner Michael O’Rielly also criticized the E-Rate revamp as missing an opportunity to streamline the $2.4-billion-a-year program and take away some of the complexity for schools and libraries applying for funds. The program’s 17-page application scares off small schools and libraries that can’t afford to hire outside consultants to fill out paperwork, Pai said. O’Rielly called on the FCC to develop a long-term plan for the E-Rate budget, paid for with fees on consumer telephone bills. He predicted the plan would lead to higher phone taxes. Several groups praised the FCC’s E-Rate plan. Wheeler’s plan uses E-Rate funding “in a balanced and integrated way to deliver true high speed Internet service to schools and libraries,” David Cohen, Comcast’s executive vice president, wrote in a blog post.